Chocolope is a new feminized Marijuana strain. It provides an euphoric and soothign effect hitting both the brain and the body. Also effective to combat stress and depression. 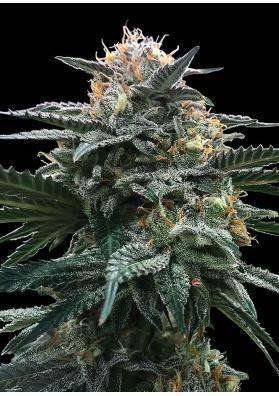 Chocolope is a feminized Marijuana strain created by DNA Fenetics resulting in a delicious strain smelling like earth and wood, while having a soft fruity taste with nuances of mint, chocolate and melon. 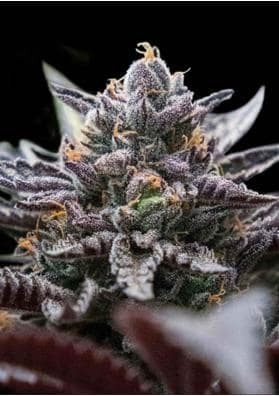 Chocolope is a strain particularly suitable to relax since it creates a great state of well-being and placidity with a certain euphoric and happy sensation. Due to its sativa dominance, Chocolope provides a mental and corporal effect. Despite giving a slight sleepy sensation, this weed can also be used for daily consumption. It is recommended for quiet moments, like watching a movie on the couch. 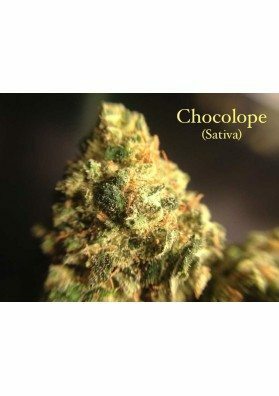 Regarding its medicine applications, Chocolope is specifically suitable for patients suffering from stress or depression. The high is pleasant and smooth which starts diluting after about an hour. The only side effect it produces is a drying mouth and drying eyes. 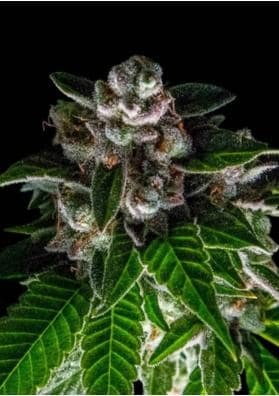 This strain is very easy to grow thus being suitable for beginners yielding surprising productions of up to 500-600 gr/m2 upon the harvest. 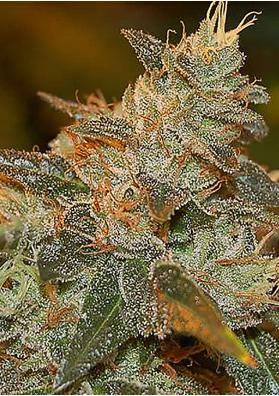 It produces compact, heavy and resinous buds. We recommend to control its size as otherwise it will be enormous. It develops several lateral branches with few leaves so it is recommended to give them some kind of support like tutors or meshes due to the weight of the buds. 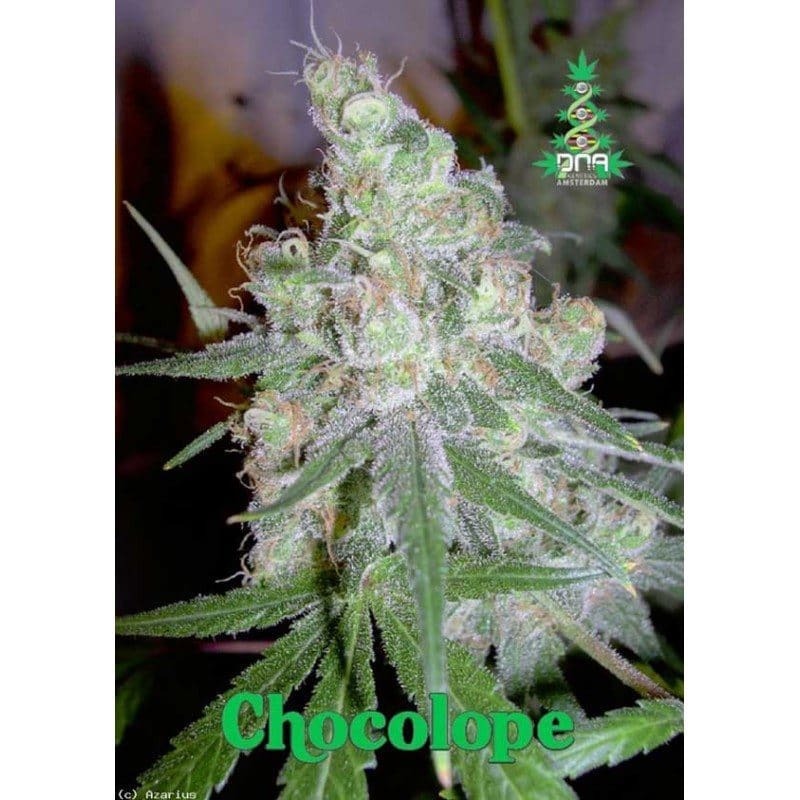 If you plant to cultivate it in a growing room you should know that Chocolope is very suitable to be grown in SCROG (Screen of Green).